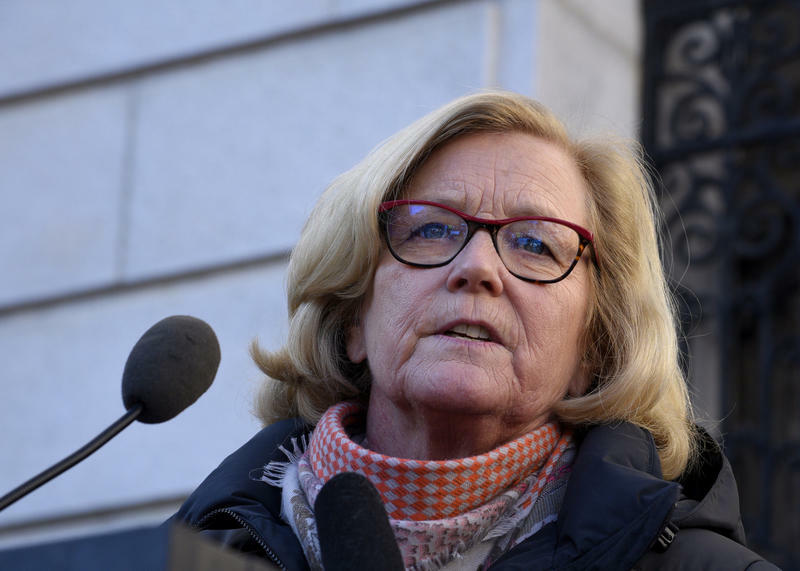 Incumbent Democratic U.S. Rep. Chellie Pingree faces two challengers in November in Maine’s 1st District. Maine Calling Host Jennifer Rooks asked her what she believes is the biggest issue facing her district. 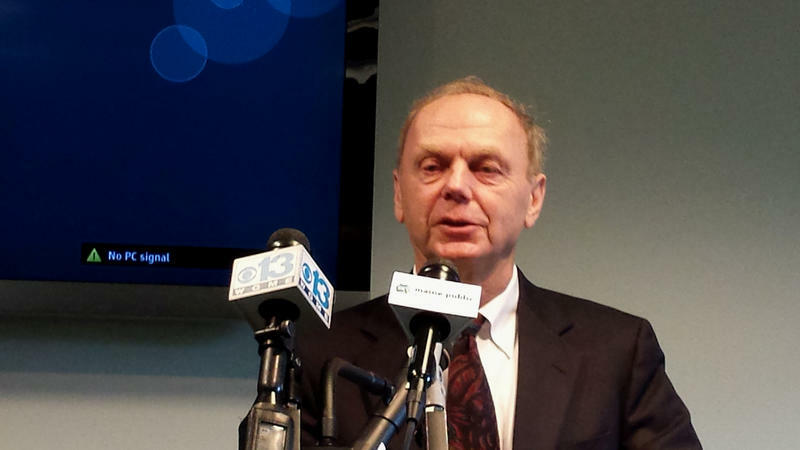 Independent Alan Caron is one of four hopefuls vying to succeed Gov. Paul LePage, who’s term limited after eight years. Maine Calling Host Jennifer Rooks asked Caron about what, if anything, should be done about the partisan divide in our state. 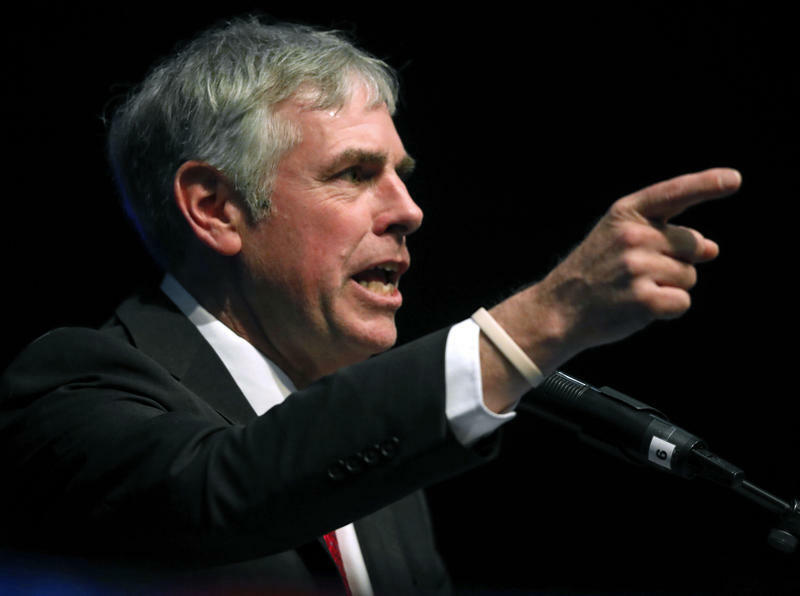 Republican Eric Brakey is one of two challengers seeking to unseat incumbent independent Sen. Angus King next month. Maine Calling Host Jennifer Rooks asked him what he believes is the single biggest issue on the minds of Maine people. 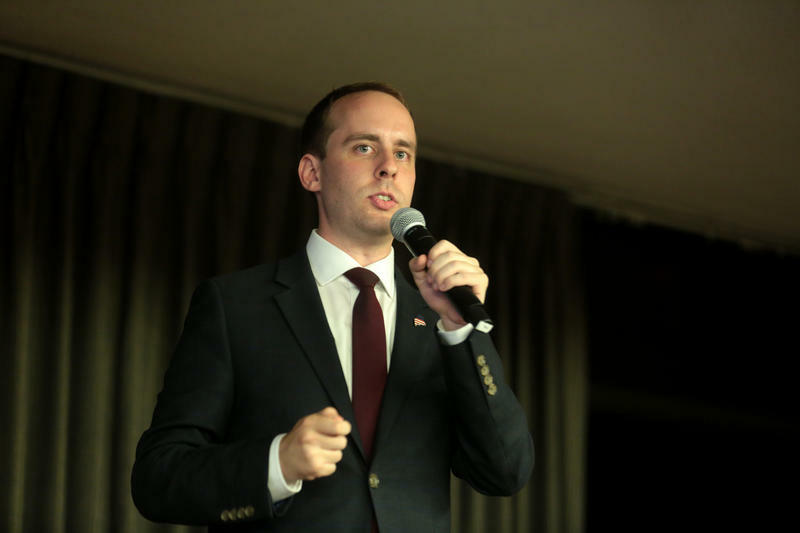 Republican Shawn Moody is one of four candidates to succeed Gov. Paul LePage, who’s term limited after eight years. Maine Calling Host Jennifer Rooks asked Moody about what, if anything, should be done about the partisan divide in our state. 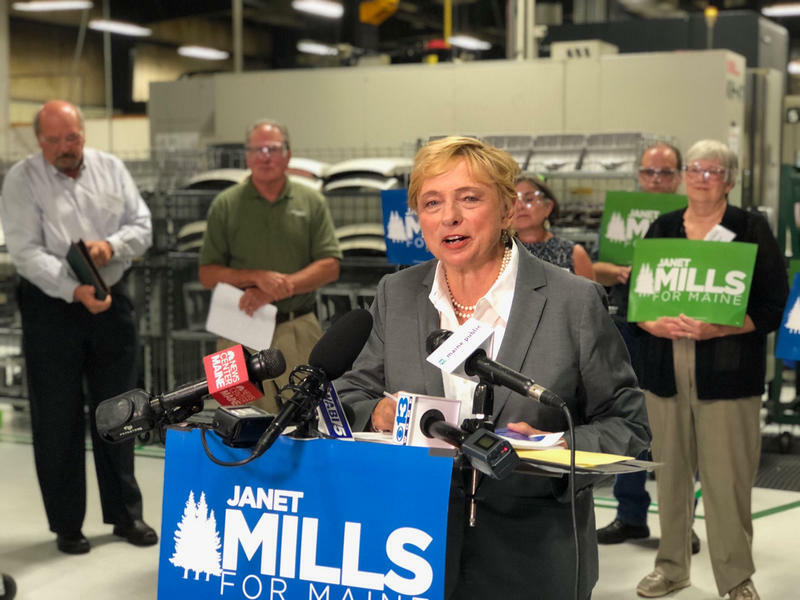 During an appearance on Maine Calling, host Jennifer Rooks asked Democrat Janet Mills, one of four candidates vying to become the next governor of Maine, what she believes should be done about the partisan divide in our state. 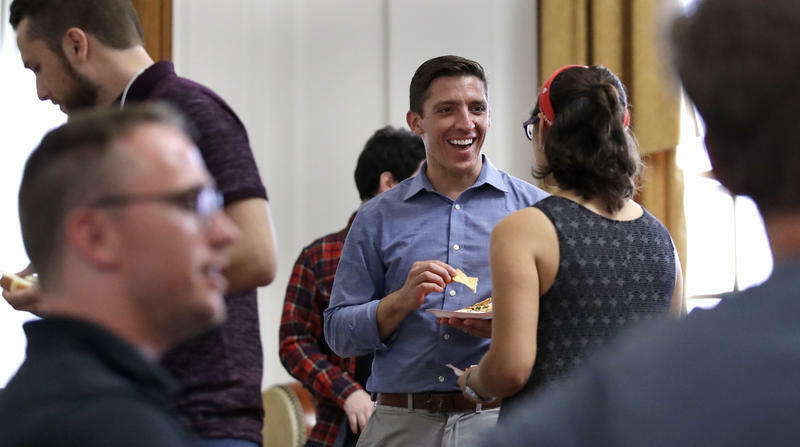 Democrat Zak Ringelstein is one of two challengers seeking to unseat incumbent independent U.S. Sen. Angus King of Maine next month.